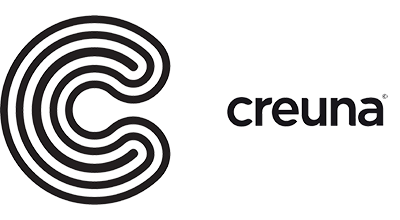 At Creuna, we are a partner that explores our clients’ business opportunities from all angles. As a full service digital agency with a unique, interdisciplinary business concept and a leading position in Scandinavia, we cover everything in digital communication, from idea to action. Our areas of work range from analytics, strategy, idea and concept, to design and technical implementation, as well as the ongoing improvement of our clients’ solutions. We provide solutions to challenges in sales, marketing, branding and communication. And we create the digital solutions that make it easier for our clients to collaborate, produce and deliver, with an optimal use of resources. Innovative approaches, possibility to take part in decision-making. Full transparency with our clients – we talk with Creuna clients directly and often meet them face to face. High focus on Business value and Quality – we deliver results fast and don’t make compromise on quality.